Our positioning in the services industry is original and unique. It is what makes our brand different. 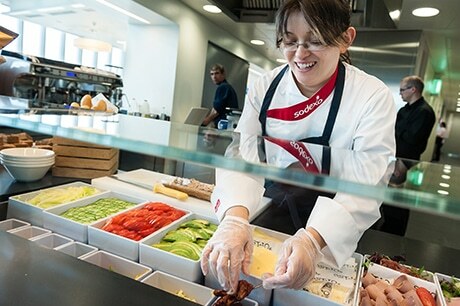 In combining the diverse talents of our teams, Sodexo is the only company to integrate a complete offer of innovative services, based on over 100 professions. 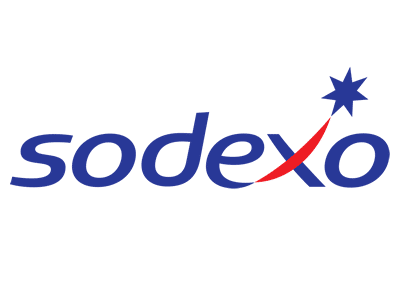 Sodexo develops, manages and delivers a diverse range of services, designed to improve the quality of life for our clients and customers. We have an unrivalled reputation for building lasting partnerships with clients through open, transparent relationships based on trust and exceptional performance. In the UK and Ireland, our 35,000 people are striving to improve the quality of daily life at over 2,000 client locations across all market sectors. For over 45 years, Sodexo has been working with clients in the education market to support academic achievements and maintain the welfare of pupils, students and teachers. Independent schools- Fresh food from scratch, tailored service, dedicated teamand commercial support.